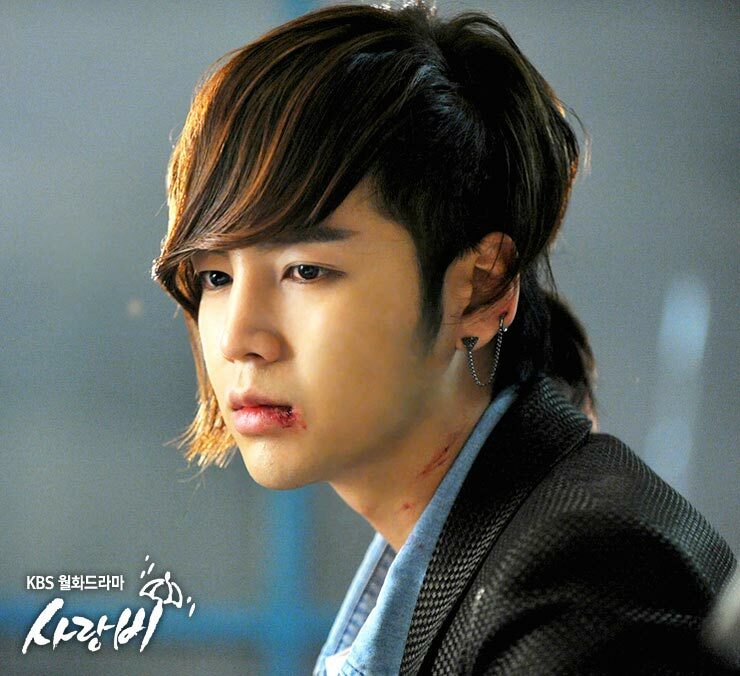 The “sorrowful bed scene” of lead characters of drama “Love Rain“, Jang Geun Suk and YoonA, is attracting people’s attention. In the episode 11 of “Love Rain” broadcast on April 30th, 2012, Seo Joon (Jang Geun Suk) and Jung Ha Na (YoonA) who are enjoying sweet romantic love after confession to each other is having sad encounter. Seo Joon who has scars on the face and neck looks at Ha Na who is sleeping in sadness, and he seemingly collapses to sleep beside her, indicating misfortune that happens to them, arousing the curiosity of the audience.